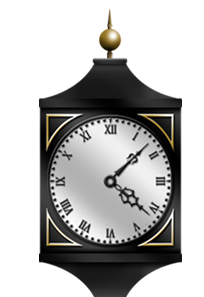 Until the boundary changed in 1928, the terminus of the Maudesley Corporation bus was Hearsall Common, where passengers could quench their thirst at the combined drinking fountain and horse trough. This was erected by employees of the Coventry Chain Co., in memory of their 45 comrades who fell in the Great War 1914-1918. Although not damaged, this attractive monument was demolished after the Second World War. The nameplate was recently found in a car boot sale in the north of England and returned with great ceremony. It now stands at the entrance to the Koco Building in Spon End. 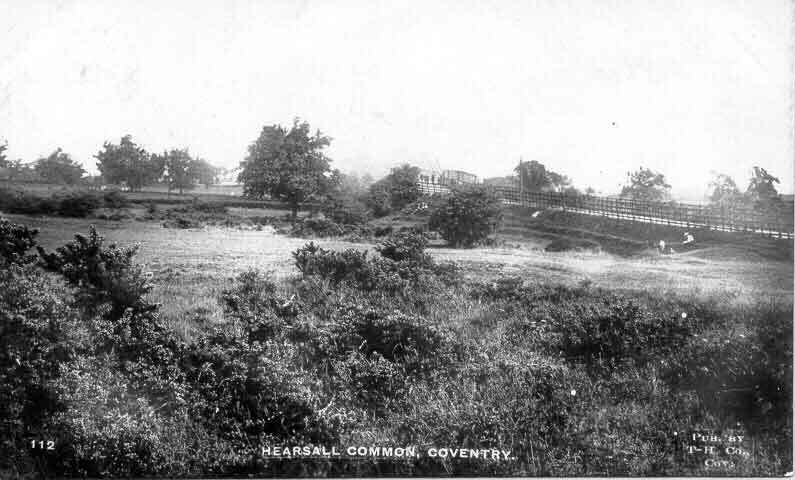 The common is seen here still fenced from the days when Freemen of the City could graze animals on the land. 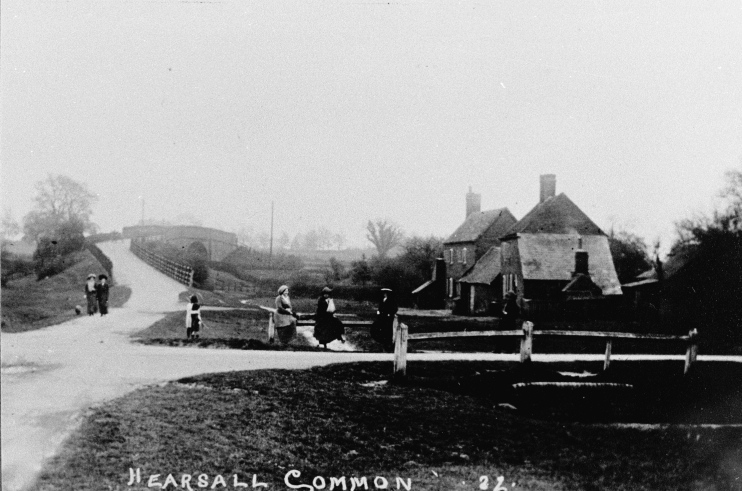 Despite encroachments and the opening of a golf course, Hearsall Common still had a somewhat wild and open prospect; roads were not all fenced unlike that on the right leading off to Canley. Similarly, in a few years, after the 1914-18 War, the road leading over the railway bridge known as Whor Lane was to become Beechwood Avenue and would become part of Earlsdon. The cottages seen on the right that contribute so much to the pre-industrial feel of this scene were sadly demolished, just as new houses were being built nearby on Canley Road.